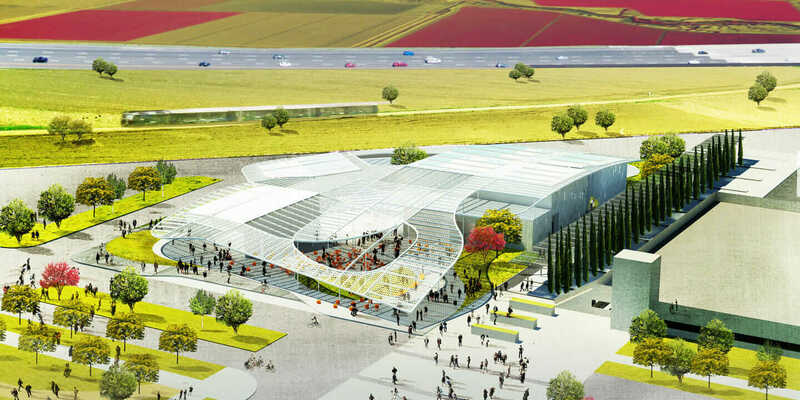 Rutherford + Chekene did structural engineering for the Jan Shrem and Maria Manetti Shrem Museum of Art at UC Davis. Courtesy SO–IL/Bohlin Cywinski Jackson. Contractors and owners are well aware that BIM has created new opportunities for collaboration and cost reduction. But it’s another thing to get them to change their working methods. That’s why structural and geotechnical design firms such as Rutherford + Chekene (R+C) are committed to showing builders and owners the long-term benefits of transforming how they deliver projects. An obvious way to reap structural-design efficiencies from BIM is to pass 3D models directly to fabricators, more or less eliminating the need for 2D structural detailing. Making that change requires new workflows, new training, and evangelism—and who’s going to pay for that? 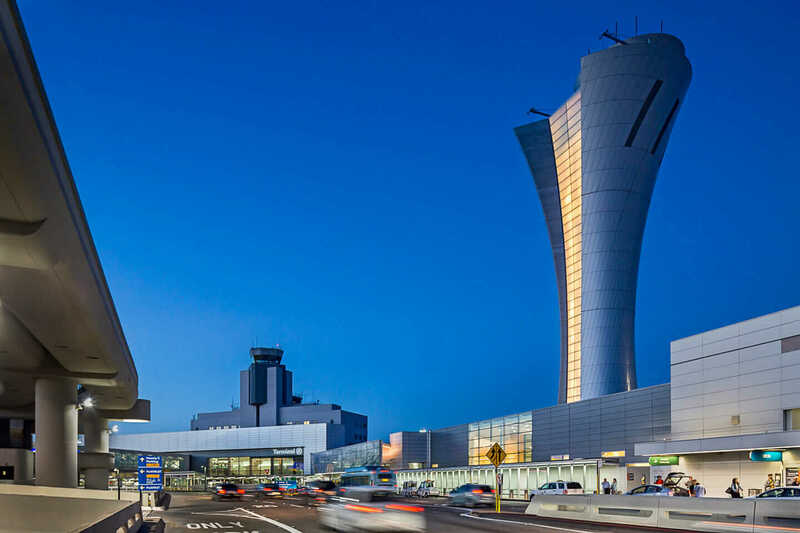 R+C developed the seismic-design criteria for the San Francisco International Airport Air Traffic Control Tower. Courtesy John Swain Photography. Bleiman is principal structural engineer on many of R+C’s major projects, and it’s fair to say that he’s thought carefully about the need for change. He gladly accepts the role of evangelist by collaborating with building owners, architects, general contractors, and steel fabricators on new applications in 3D design and methods of communication. 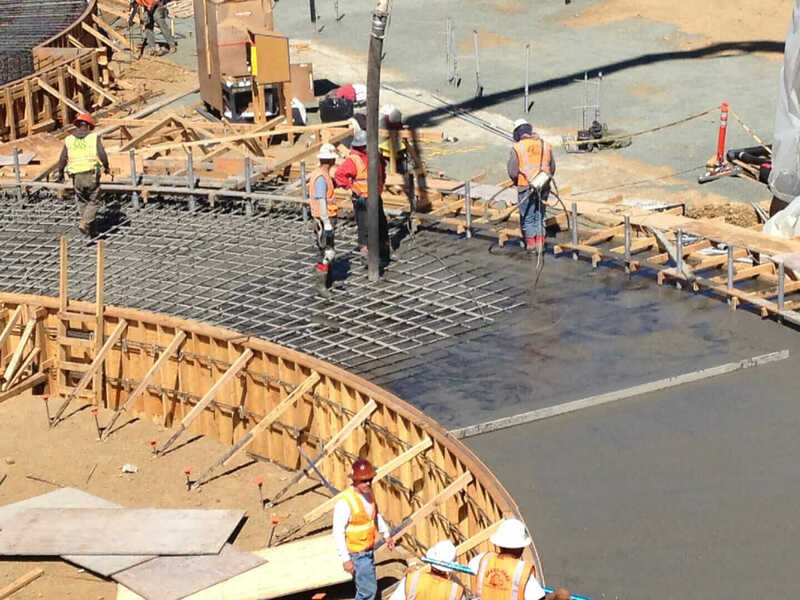 R+C’s rebar project for the Replacement Central Energy Facility at Stanford. Courtesy Rutherford + Chekene. 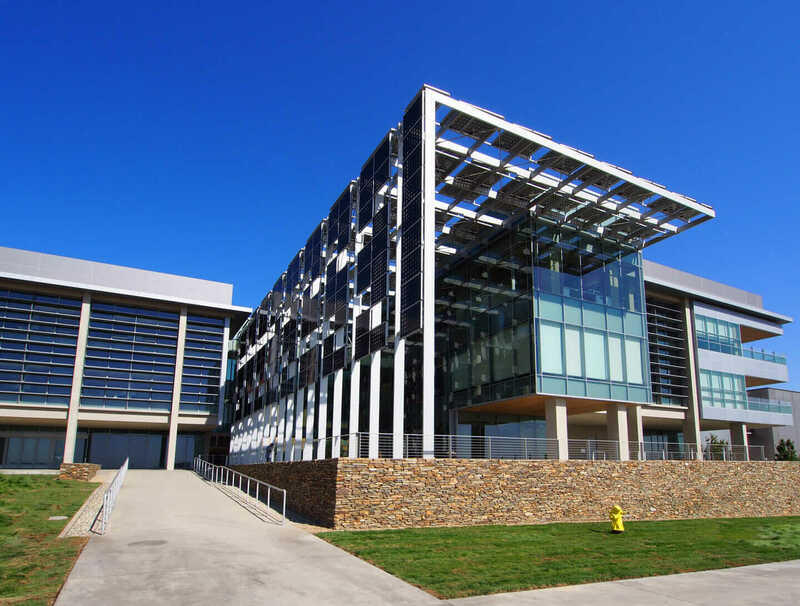 UC Merced Science and Engineering 2, Merced, California. Courtesy M. Gale, Rutherford + Chekene. 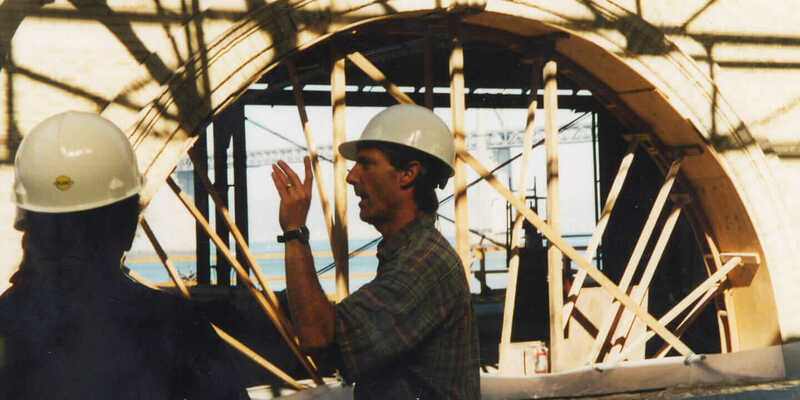 R+C’s Associate Principal Alan Kren working on the San Francisco Ferry Building renovation in the early 2000s. Courtesy Rutherford + Chekene. Already, most of the structural steel and precast industry in Europe uses 3D-model data to drive fabrication processes, and this is starting to happen in steel-reinforcement fabrication as well. Still, it’s not all sunshine and a universal brotherhood of builders. In particular, there’s a disconnect between the plans that designers have been delivering and what builders want. But the solution is a double-edged sword.